Do you need a little extra guidance for your next sprint triathlon? 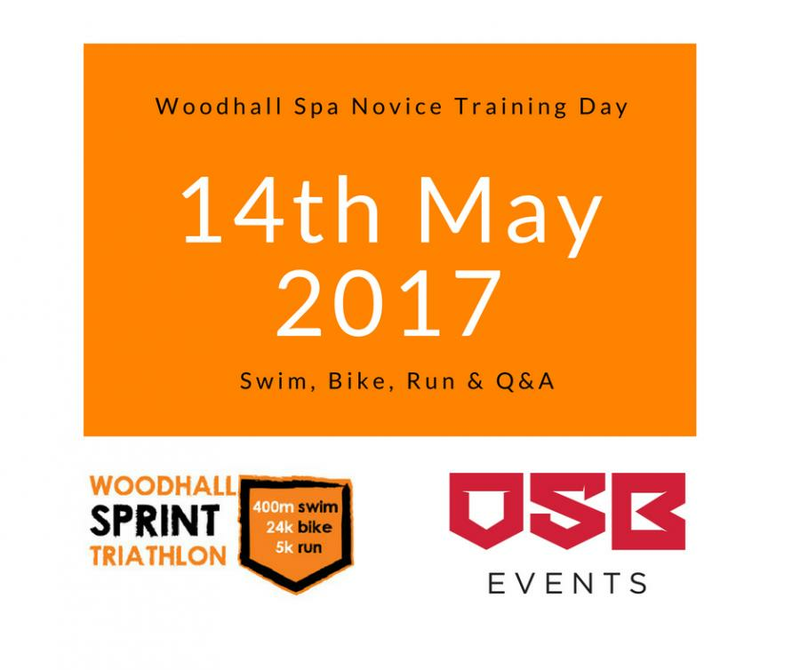 OSB, Lincoln Tri & Triathlon England are hosting a novice training day for sprint triathletes at Woodhall spa on the 14th May 2017. On the day, we will be having a swim, bike and run session and a Q&A session with one of the OSB Team. What: Novice training day with Swim, bike, run and Q&A sessions. 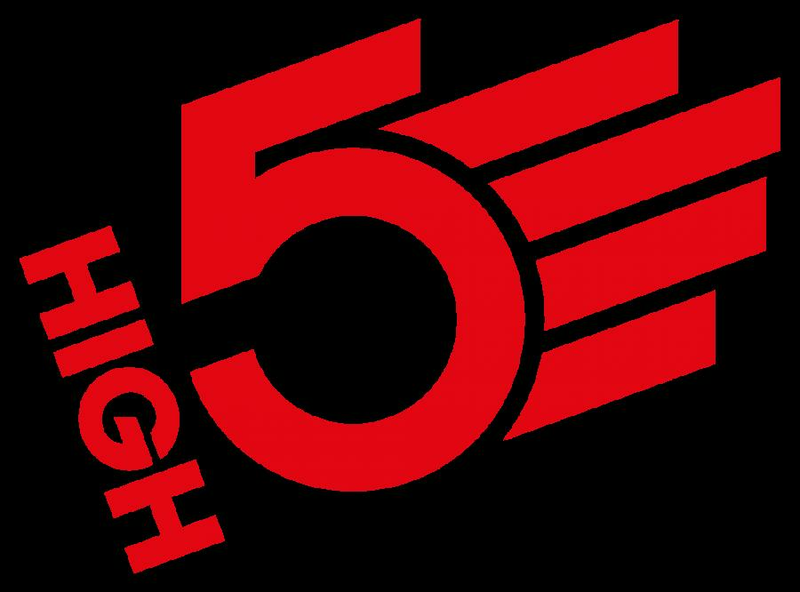 The day will cost £10 and you will get to attend the sessions and you will receive a training day t-shirt, if you would like to attend and have already signed up for the Woodhall Spa Triathlon, please give us a call in the office on 01522 699950 and we will be able to book you in. If you haven’t entered already you can add it onto your entry for Woodhall if you would like to do both.